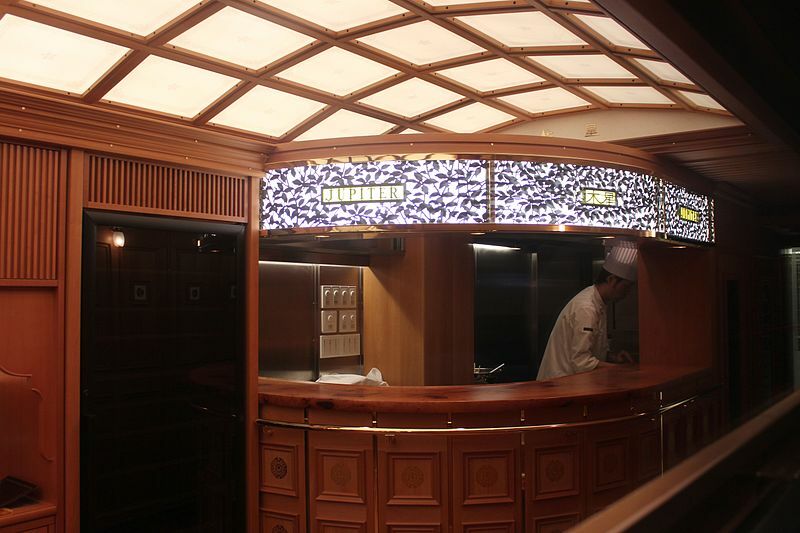 If you can afford the price, the Seven Stars in Kyushu is ready to offer you an outstanding ride through the island of Kyushu in comfort and luxury. 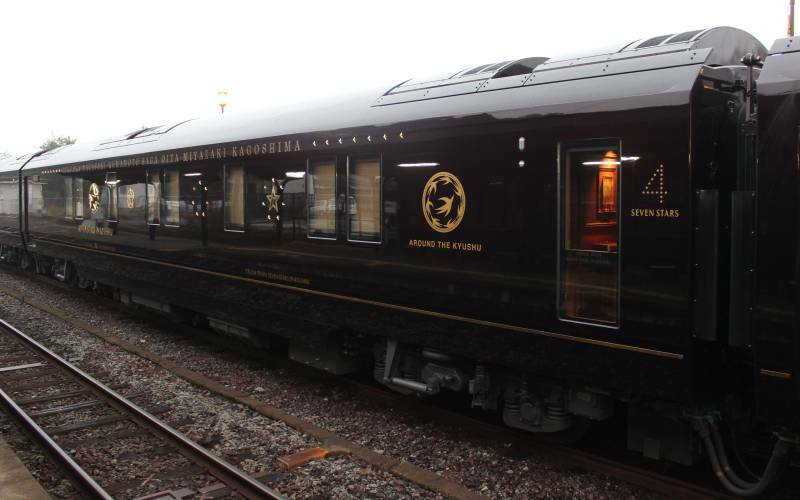 A CNN article recently included the Seven Stars in Kyushu as one of the world’s most luxurious train journeys. The above video provides an excellent feel for what it feels like to ride the train, giving a first-person-view of a walk through the carriages as it travels through the Kyushu countryside. 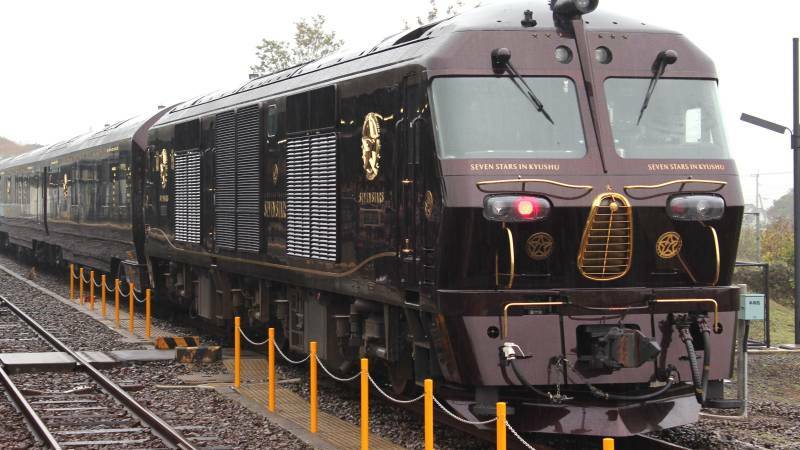 From the company’s website, “Seven Stars is the first luxury sleeper train in Japan.” The train is only seven carriages long and holds just 30 people in 14 suites. * two-day: This is a round trip of northern Kyushu. It travels through the 5 prefectures of Fukuoka, Saga, Nagasaki, Kumamoto, and Ōita. * four-day: This is a journey around Kyushu. It travels through the five prefectures of Fukuoka, Ōita, Miyazaki, Kagoshima and Kumamoto. This journey also includes a night staying at a Kirishima hot spring resort. Starting from 250,000 yen (approx. 2,500 USD) per person (two-day journey), the price is inclusive of accommodation, transport, sightseeing, food and drink. Given the limited number of suites and high demand, it can be difficult to get on board. From their website as of Dec 2015, international applications for April – Sept 2016 are closed and the next round of applications for dates from October 2016 and beyond are scheduled to open from April 2016. Find out more about this travel opportunity from the Seven Stars in Kyushu website. 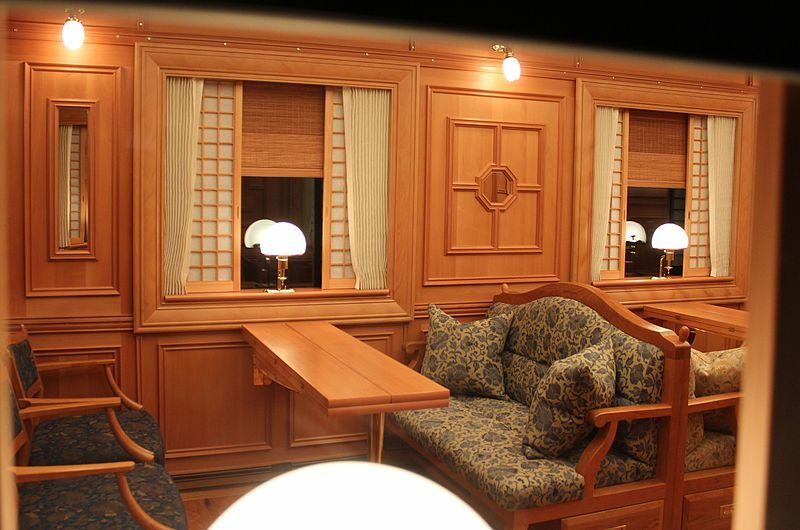 See Japan’s other two luxury sleeper trains.